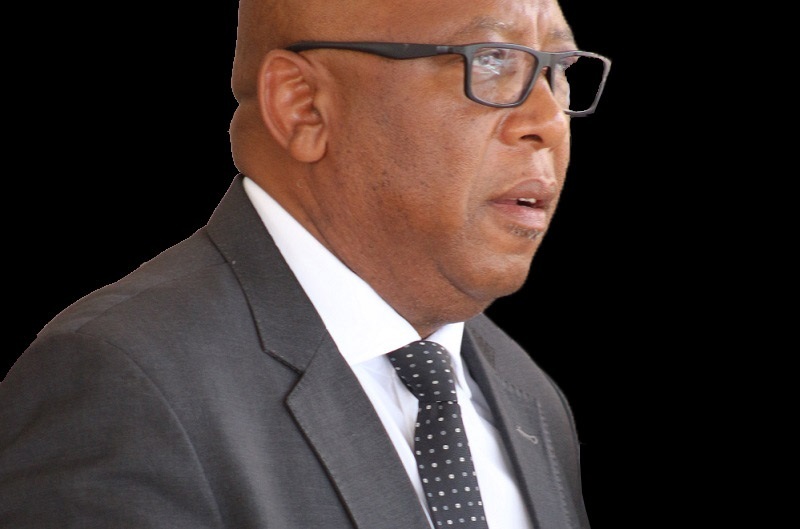 There has been an increase in the percentages of candidates obtaining the A* to D Grades, except at C where there is a slight decline in 2018 Lesotho General Certificate of Secondary Education (LGCSE) cohort. 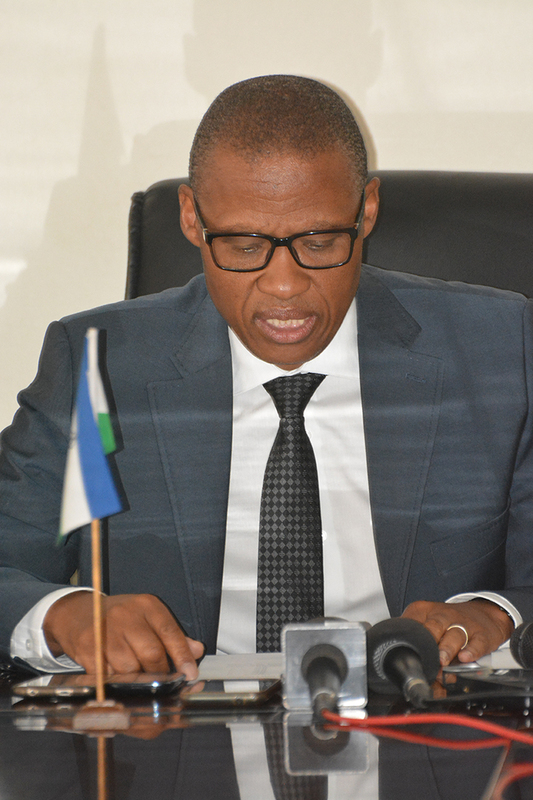 This is according to the Minister of Education and Training, Professor Ntoi Rapapa when announcing the release of the fifth cohort results of LGCSE. He said the performance of the 2018 LGCSE cohort is better in comparison to that of the 2017 cohort. He revealed that when considering the E to U Grades, improvement in performance is observed as there is a decrease in lower grades, except at G, where there is a minor increase. He disclosed that a total of 14, 225 candidates sat for the LGCSE examination, saying the overall number of A* grades is 540, which is 0.5 percent of all grades obtained and saying that this figure is 0.1 percent higher than the one observed last year. The Minister noted that the total number of A grades is 2358, which constitutes 2.2 percent of all grades, thus an increase of 0.6 percent from that of last year. He said Grade B forms a total of 8579, revealing that there has been an increase of 0.6 percent as compared to 2017. He said the C Grades make up a total of 19692, which is 18.5 percent of the total grades, adding that this is a decrease of 0.5 percent from the results of 2017. He added that candidates who obtained a D Grade are 21256, implying an increase of 1.6 percent from 2017. He said Grade E was observed 20296 times, showing a 2.7 percent decrease from the results of the 2017 cohort. He said the number of F Grades is 17601, which is exactly the same percent as the one observed in 2017 while the total number of G Grades is 10899 and this is higher than last year by 0.6 percent. 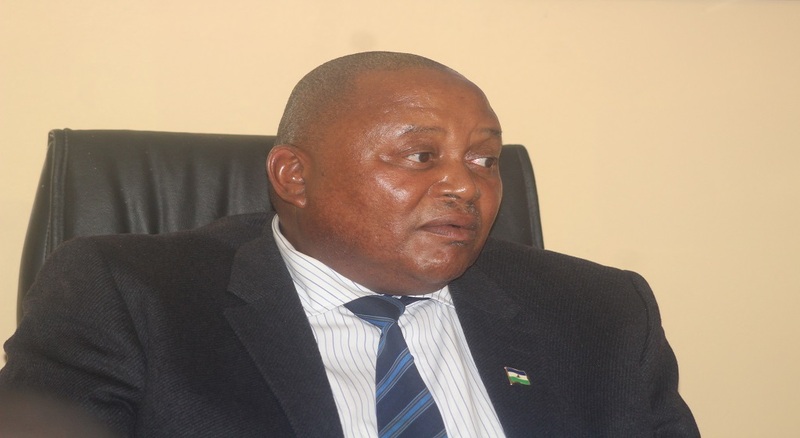 Professor Rapapa further said the school with the highest percentage of A* to A grades is Lesotho High School, with a total of 383 A* to A grades constituting 17.6 percentage of all their grades. 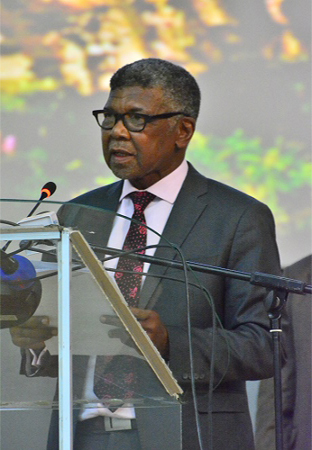 He added that in second place is St. Stephen’s Diocesan High School with 144 (15.5 percentage), which is in turn followed by Leribe English Medium High School with 83 (12.5 percentage), Molapo High School with 93 (11.6 percentage), then Kingsgate High School in fifth place with a total of 95 (11.2 percent). 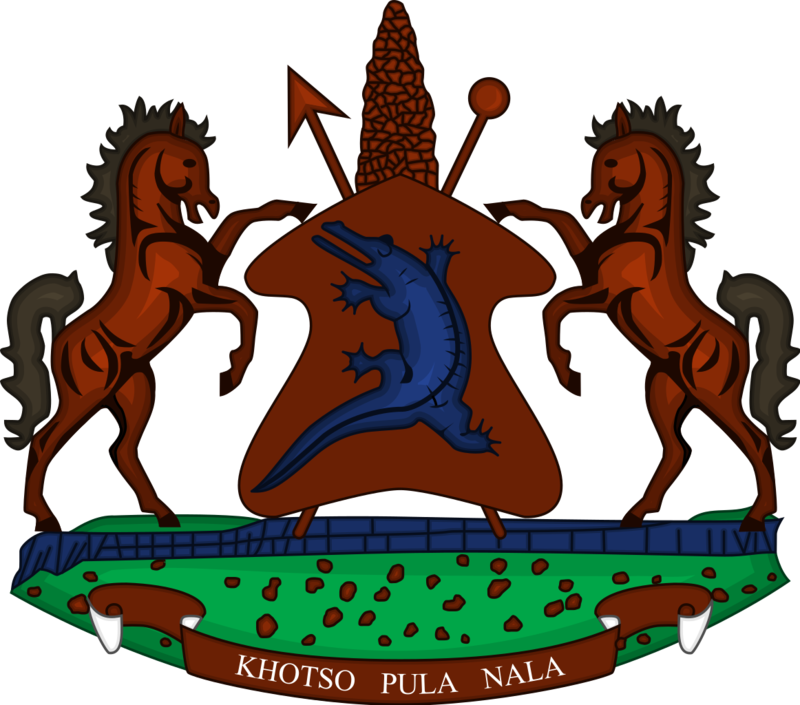 The Minister indicated that the highest performing district in 2018 is Mafeteng, which is the same district which was the best in 2017. He further added that similarly the lowest performing district since 2015 is Quthing. He applauded all the successful candidates who worked hard to attain the good results especially top three students who managed to score an A* in five or more subjects; Mokhakala Molise of St. Borniface High School in first position, Ramoruti Tsebang of Seeiso High School in Second position, while those in third place are Kotelo Nchome from Thetsane High School, Lefeta Neo from Lesotho High School, Lenka Malefetsane from ‘Malithuso High School, Moiloa Lineo from Holy Family High School, Nteso Relebohile of ‘Mabathoana High School, Sello Mamello of St. Stephen’s Diocesan High School and Van-Tonder Ts’epo of St. Joseph High School in Maseru. He extended his gratitude to all people who contributed towards making 2018 LGCSE examinations the great success.